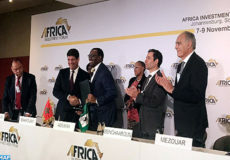 Washington – Morocco’s Marita Group Holding signed an agreement with Enpetrol Energi Turkey to form a partnership for the introduction of Smart Heating Technology (SHT) in the African market. 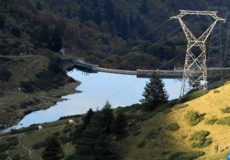 Marita Group will introduce to Morocco and to the African continent, for the first time, a cloth created to heat up homes, camps, energy units and other locations by replacing existing heating elements and at a fraction of the cost, PRLog.org reports. 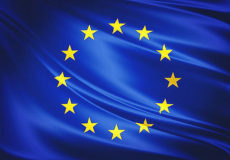 “With smart heating technology, we can have smart walls, smart floors, liquid free radiator for homes and business at a reasonable and effective cost,” Marita Group said. 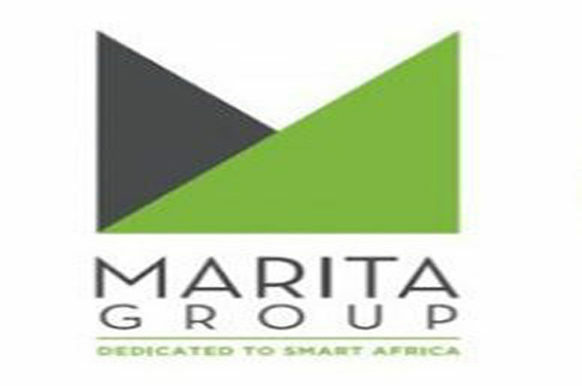 Marita Group is one of the world’s largest holding companies, with 32 offices in Africa, Europe, Asia and North America. Enpetrol is an international engineering, manufacturing and construction company, specialized in oil & gas, petroleum & petrochemicals, power generation and industrial facility construction projects.